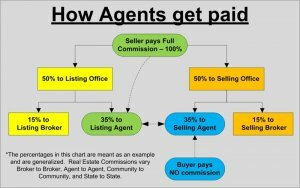 Hiring an Agent in? Is It Really Worth It? Keep your money from selling your home by directly selling to a private investor. Once the closing date comes around, in addition to paying your agent, you will also have to come up with the closing costs. You can usually estimate this to be approximately 2% of the final sale price. 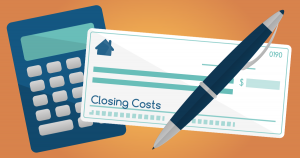 The closing costs include things like appraisal fees, taxes, deed recording, title search, dee recording, credit checks and more. 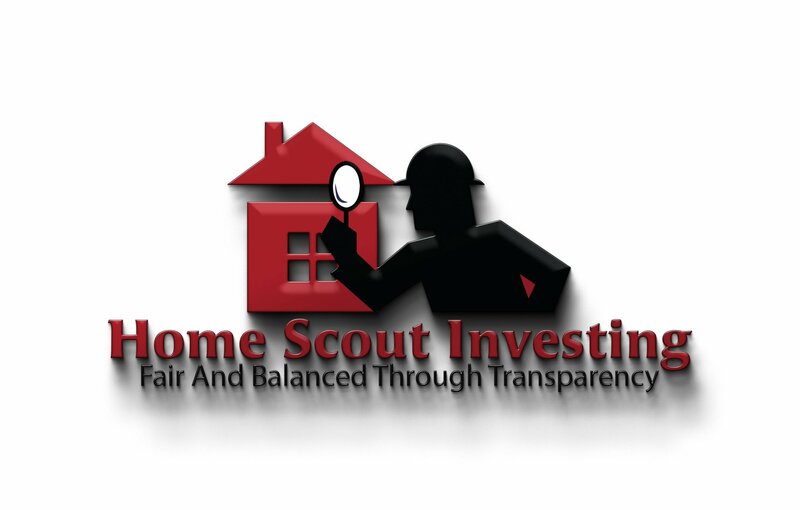 With a direct sale to Home Scout Investing LLC, all of these costs are covered for you.